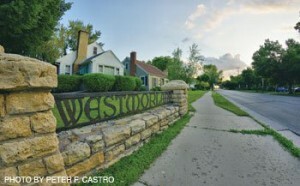 The Westmorland Neighborhood is anchored in its center by Westmorland Park. 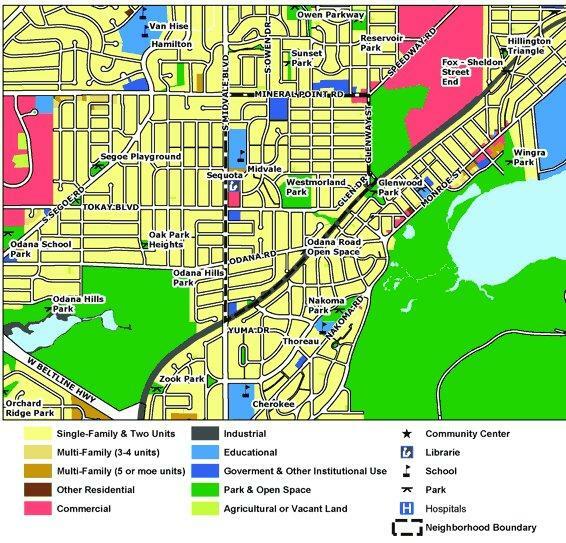 Its proximity to quality shopping, walking and biking options include destination spot Midvale Plaza Shopping Center (Sequoya Public Library, Anytime Fitness, EVP Coffee, and Chocolate Shoppe Ice Cream). Glenway Golf Course borders Westmorland’s east side, and the old rail line converted to a bike trail forms its southern border. Perks include nearby access to Monroe St. restaurants, cafes, and local shops. Check out these additional websites!